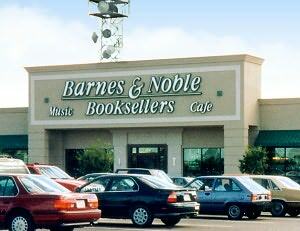 For any of you in the Fort Myers area, I will be at Barnes and Noble on US 41 in Fort Myers on Saturday, October 20th to sign copies of The Detective and The Woman: A Novel of Sherlock Holmes from 1-3pm. Come by and say hello! For reasons unknown, Amazon.com is currently offering The Detective and The Woman: A Novel of Sherlock Holmes at an extremely reduced rate. Click here to get it! Irene Adler, American opera singer and the one woman who outsmarted Sherlock Holmes, finds herself a widow at thirty-two, wealthy but emotionally broken. At the same time, Sherlock Holmes finds himself unable to return to England after faking his death at Reichenbach Falls and is drawn into an investigation of two men with designs on a woman they call Miss A, who is none other than Irene Adler herself. The Detective and The Woman throw their lot in together to uncover a dangerous plot with implications that stretch across the Atlantic. In the process, they meet legendary inventor Thomas Edison and experience life in Florida at the turn of the 20th century. 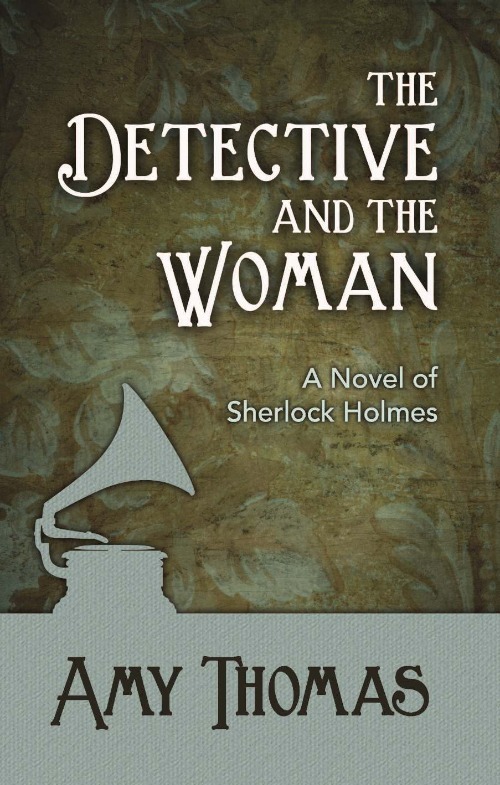 This week, I had a chance to appear on the Fox 4 Morning Blend TV show to talk about my novel The Detective and The Woman, as well as the continuing popularity of Sherlock Holmes and the amazing Baker Street Babes. Den of Geek posted this enjoyable article today about a movie called “Young Sherlock Holmes” that came out in 1985, which was the year of my birth. I didn’t see the film until more than ten years later, when my sister discovered it during her high school years. Thinking back, I saw “Young Sherlock Holmes” soon after meeting the detective for the first time through the original stories. Properly speaking, my first Holmes was the one in my imagination when I read, but my first on-screen version of the detective was Nicholas Rowe, who played a teenaged Sherlock Holmes. 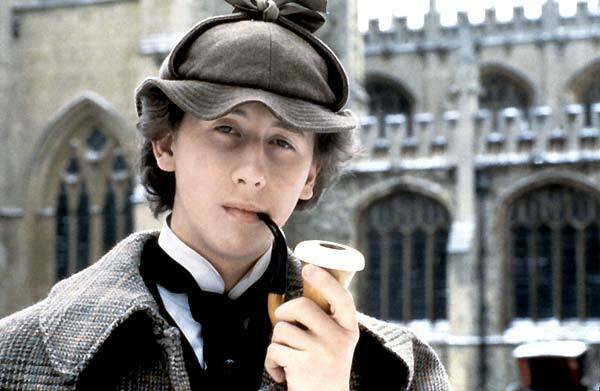 “Young Sherlock Holmes” is an alternate universe take on Holmes in which Holmes is sent to boarding school and meets John Watson, who turns out to be a loyal, if thick, best friend. Holmes also comes into contact with a girl named Elizabeth, who inspires him. This movie isn’t quite a classic. It fails to fully execute a very promising idea, and it has weaknesses throughout. At the same time, there’s something about it. Maybe it’s because I saw it at such a young age, but there was an originality that grabbed me in an unusual way. In retrospect, I think that was mostly a result of Nicholas Rowe’s Holmes. In spite of the script being far afield from the original stories, Rowe’s performance is surprisingly canonical. His character develops through the story until the very end, when glimpses of the authoritative adult Sherlock Holmes become apparent. According to Den of Geek, “Young Sherlock Holmes” was intended to be a franchise but didn’t perform well enough for that to happen. I like it the way it is, with the viewer leaving Holmes right at the beginning of his career and with a parting shot of a professor whose name just happens to begin with M.
I recommend checking out “Young Sherlock Holmes” if you enjoy taking in different versions of the detective (though not if you’re a strict purist). It’s a fun movie to watch, and I still have a little place in my heart that belongs to Sherlock Holmes as portrayed by Nicholas Rowe. Who was your first onscreen Sherlock Holmes?